In a frightful announcement, The American Heart Association has released a report in which they are advising against the use of coconut oil. 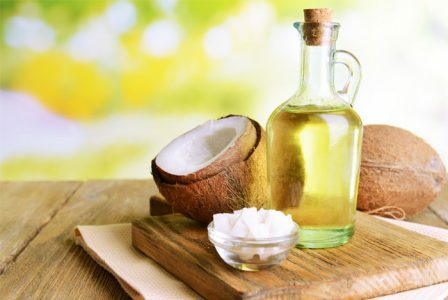 Interestingly, Researchers saw no difference between coconut oil and other oils such as beef fat, butter, and palm oil. According to the report, 83% of the fat in coconut oil is saturated which is more than the beef fat (50%) and butter (63%). Also, the lead author of the report, Frank Sacks said that the coconut oil is almost 100% fat and he has no idea why people think is healthy. A study was published by St-Onge which clearly showed that smaller amount of medium-chain triglycerides (MCTs) doesn’t help in weight loss in overweight adolescents. Another study recommended that coconut oil did not increase metabolism any better than olive oil among overweight women.